A few weeks ago there was a tornado warning in our area. We’re fortunate enough to live in an area where tornadoes are rare, so it was a weird feeling to stare at the sky wondering if the menacing storm clouds might bring more than rain and lightning. 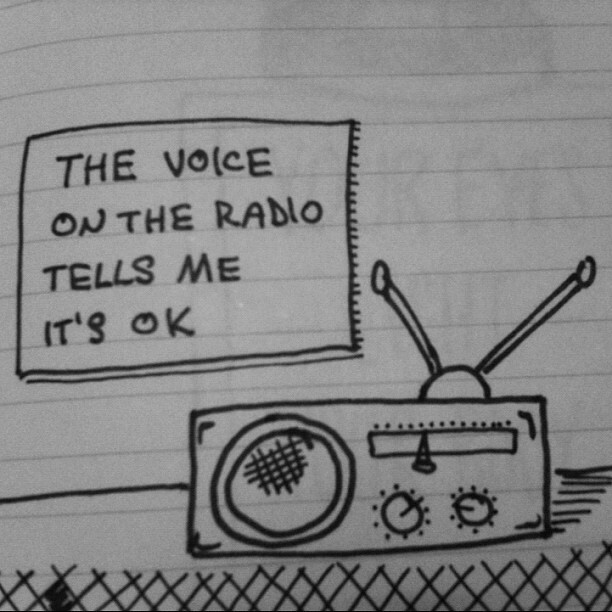 As the storm and the eery silence in our neighbourhood grew, I turned on the radio. (We never do this, even though my company runs 2 local stations). There was comfort in hearing a human voice telling us they were there, that everything would be OK. In times of distress, you can be comforted by prayer, loved ones, or an inner voice. 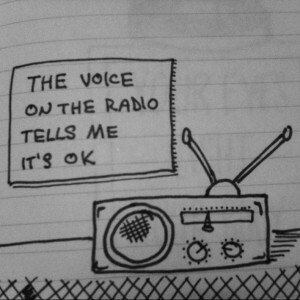 But sometimes you just need an outside human voice to let you know that you’re not alone.